We offer a full range of assessment, planning, and implementation services to optimize your call center, contact center and/or customer experience resources – people, process, technology and methodology. 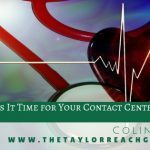 At Taylor Reach our expert consultants help Call and Contact Center operators and Customer Experience Managers improve their operations. We help improve service quality, efficiency, customer satisfaction, loyalty and repurchase. We improve productivity, employee engagement, organizational alignment, processes, procedures and service level performance. That’s a long list of improvements, but here is how do we do it. First, we listen to you. We really get to know your business and your unique challenges and obstacles. We do not believe in a cookie cutter approach where one size is supposed to fit all. We do not sell the ‘pyramid’. The senior Call Center consultants you meet, are the ones who will work on your project. 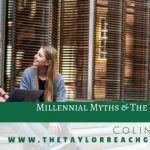 The Taylor Reach Group is a Contact Center, Call Center and Customer Experience (CX) consultancy specializing in CX consulting and Call and Contact Center consulting, management, performance, technologies, site selection, tools, training development and center leadership training, center audits, benchmarking and assessments. All we do is CX and Contact Center consulting: strategic and tactical. 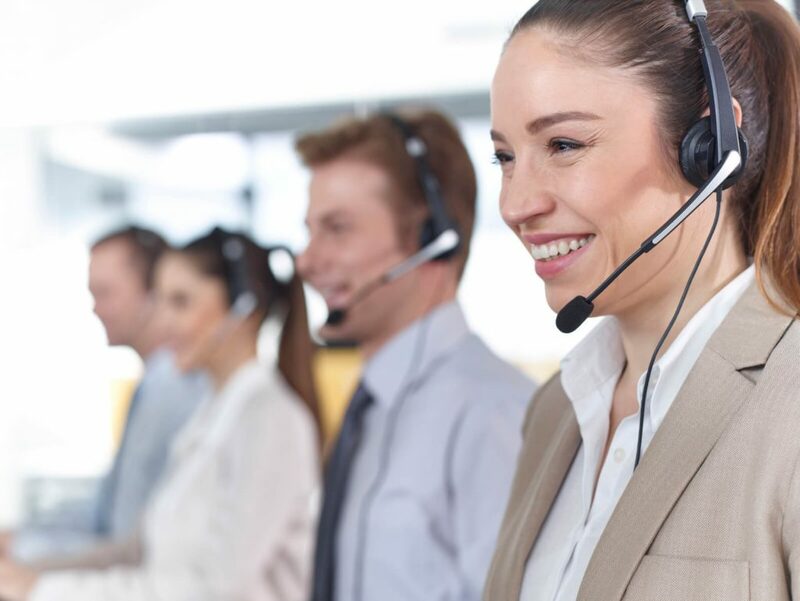 Our vendor agnostic, expert consultants have helped management, in hundreds of Contact Centers and organizations, achieve and exceed their business goals. And now, we stand ready to help your Contact Center management team achieve their goals! At Taylor Reach, we listen to you. 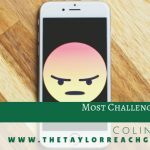 We really get to know your business and unique challenges and obstacles. We do not believe in a cookie cutter approach where one size fits all. Each of our consultants has 20+ years of ‘hands-on’ industry experience, working across many industry verticals of all shapes and sizes. We have been in your shoes, faced similar challenges and dilemma and are ready to assist you to overcome these barriers and achieve your goals. At Taylor Reach Group, Inc., we believe in social consciousness and giving back the community.